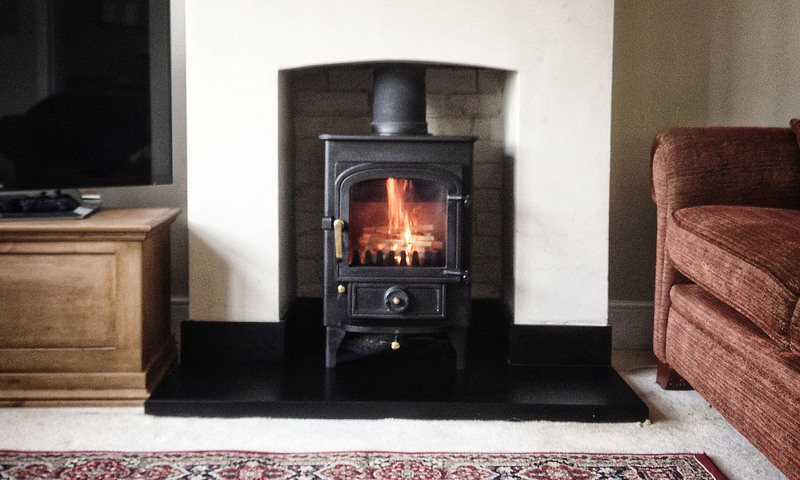 We tailor our service to each individual enquiry, whether it is to fit a customer supplied wood burning stove or for a complete end to end service where we will supply, fit and certificate the stove installation and also supply any other trades that are required. We try to be as flexible as possible in order to fit in with whatever needs you may have, whilst ensuring all installations comply with current building regulations. Each of our installations are first surveyed to give the opportunity to discuss in detail the customers requirements and to ensure all building regulations and safety requirements can be met. An estimate based on this survey is then produced and sent to the client, normally within 7 days. Work can then be scheduled to meet your needs. All of our installations will be registered as part of the HETAS scheme. Wood burning stoves should be fully serviced once a year. Generally this includes sweeping the chimney, cleaning & checking all parts of the fire. 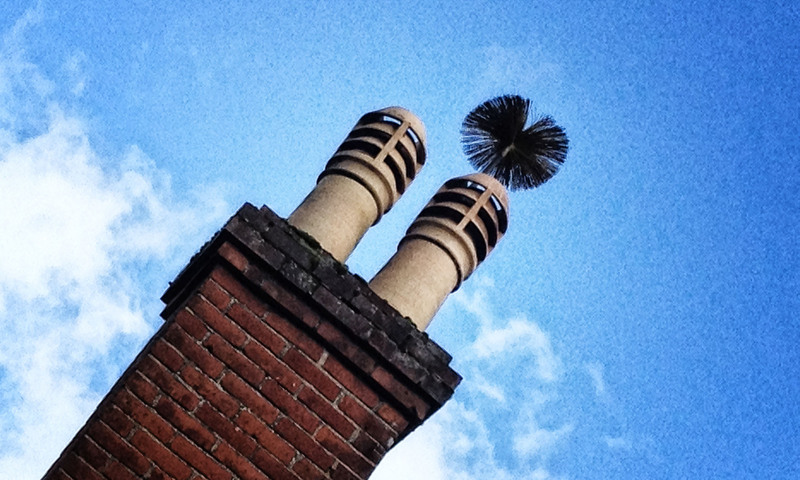 A visual check of the chimney pot and flue terminal. 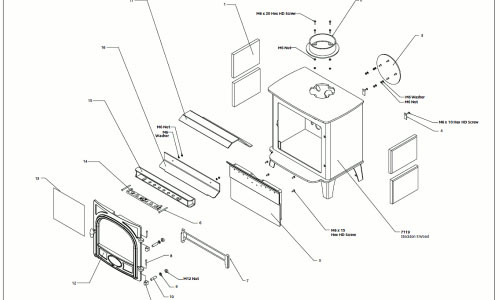 Replacement of any damaged parts such as glass, firebricks etc & smoke testing the appliance. Wood burning stoves and open fires should be swept twice a year, especially if burning wood as there is an increased risk from tar build up . One sweep usually serves as part of a pre-season service during the summer and second aproximately after 3 months of lighting fires. This will keep your fire burning safely and with the maximum efficiency.